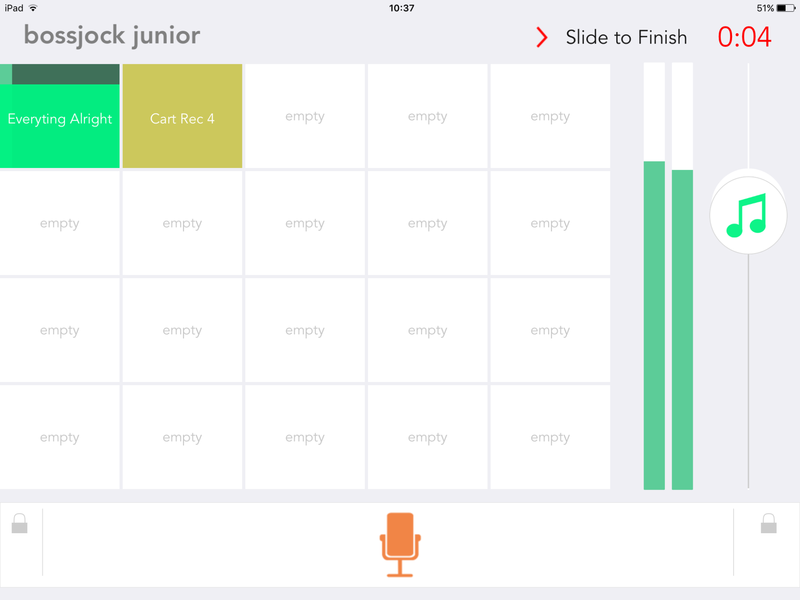 EdTech Tutorial: How to use the App ‘Boss Jock’ to record a lesson reflection. 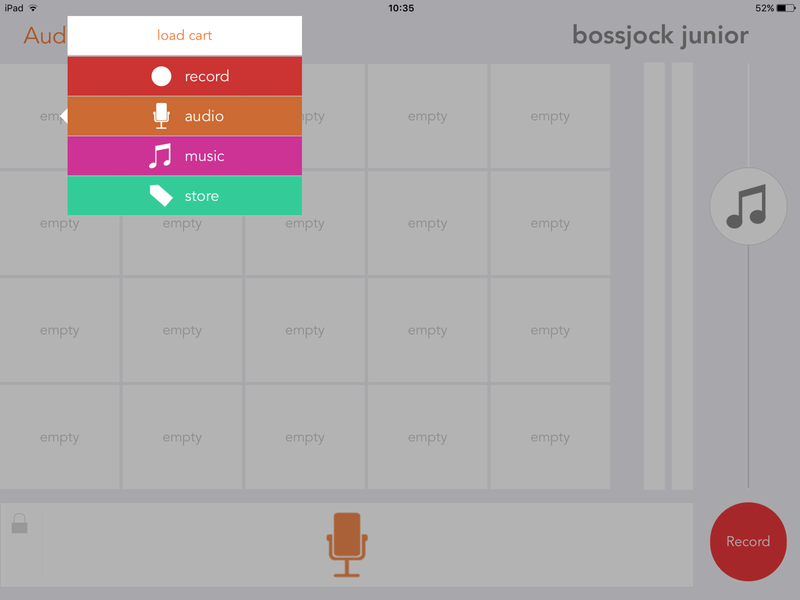 Boss Jock is an App you can use to record your voice, add music and then edit. It is great for creating podcasts. 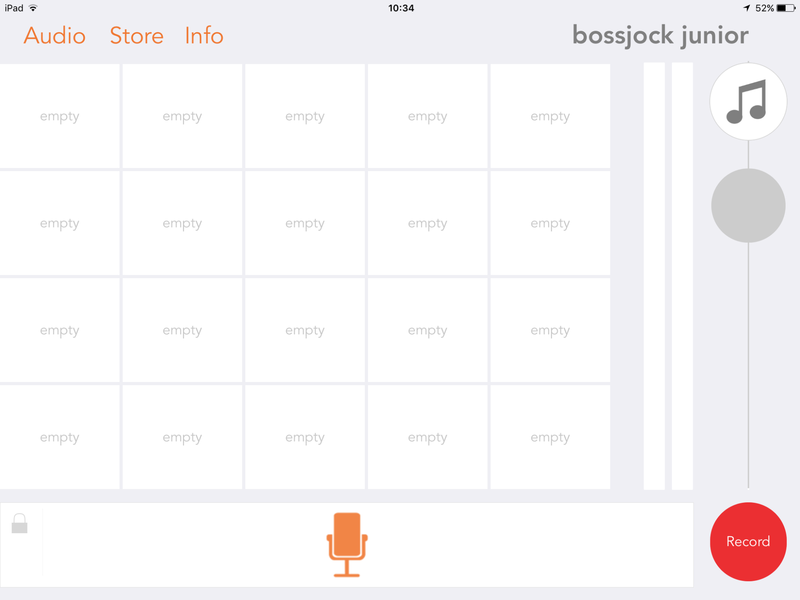 Boss Jock is available on the Appstore. How do I use Boss Jock? The App is very easy to use. First open the App and you will see a grid. This is where you record your voice and add music. The volume button is on the right and you can find old recordings by clicking ‘audio’. To record a new podcast, just click on one of the empty squares. 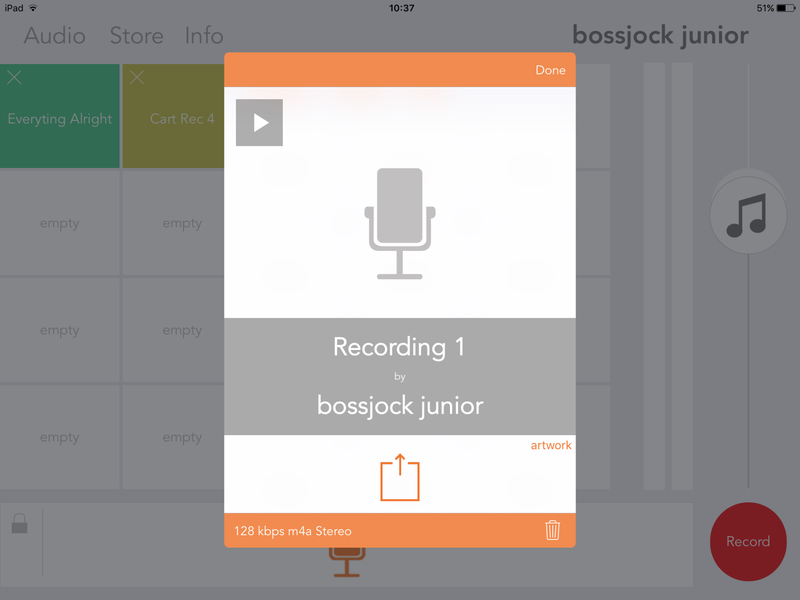 You will have the option to record your voice, add audio, add music or visit the store. If you haven’t got any music on your device, there are some nice free pieces in the store (select Free Carts). 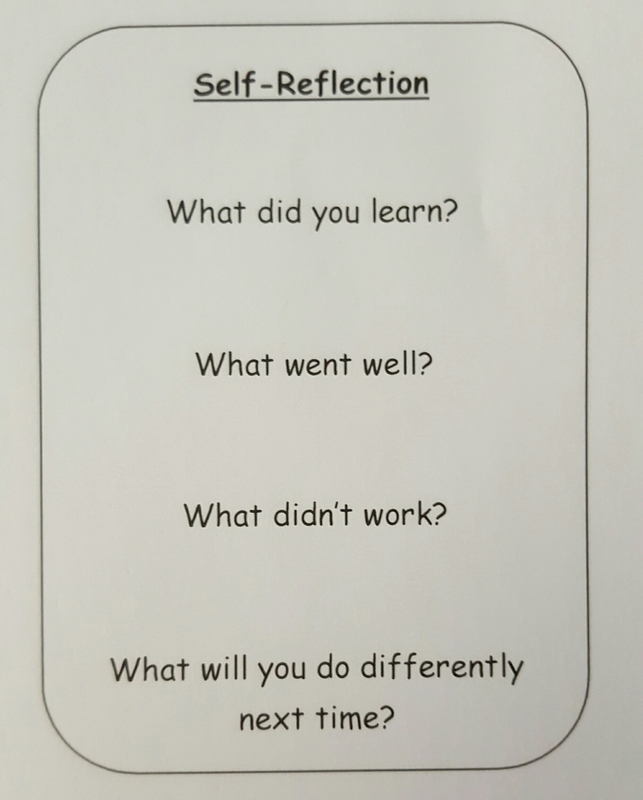 For my lesson reflection lesson, my students did it in the style of a radio show. So they added music then recorded their voice then finished off with music again. When recording your voice, make sure you hold down the mic at the bottom of the screen or else it won’t record. 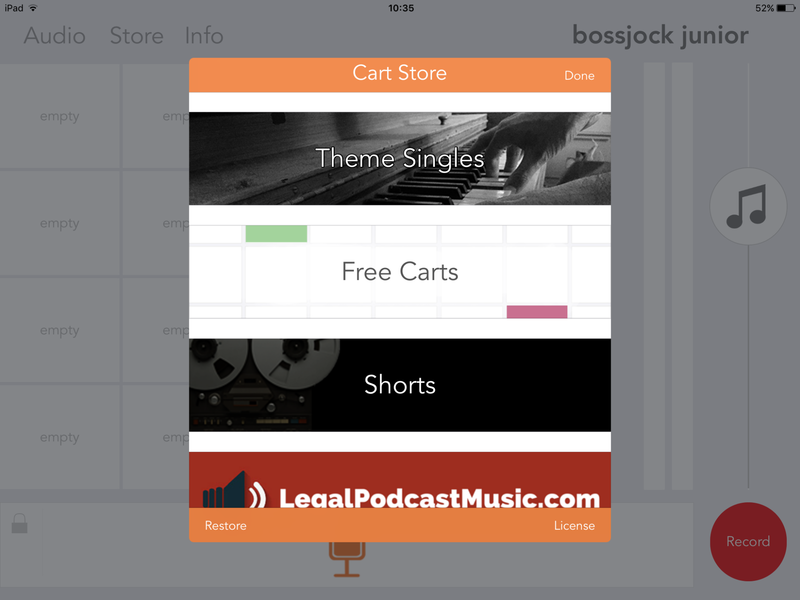 You can do lots of short recordings and Boss Jock will paste it together for you. 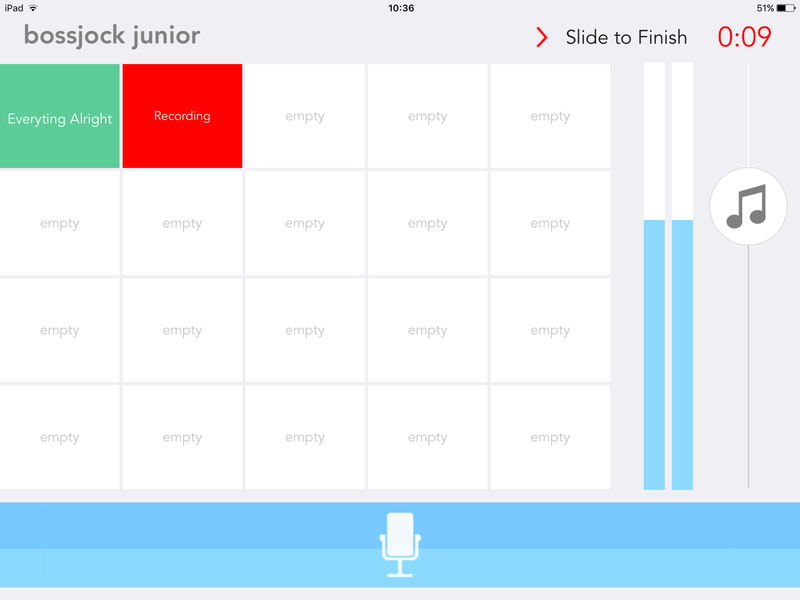 When you have your grid ready with your music and recording, click the microphone at the bottom of the page. This will record your overall show. When clicked, press the music, then the recording, then the music again. 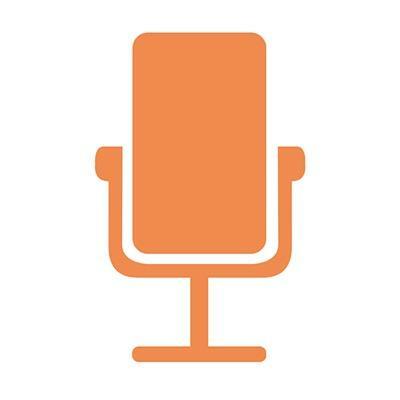 Stop recording by sliding the arrow in the top right corner and you your podcast will be complete. Finally you can share your recording to a podcast website or class management tool like Google Classroom. How else could Boss Jock be used in class? * Speaking and listening exercises. * Creating a class radio show. The list is endless! Can you think of any more ways? Let me know by commenting below. Previous EdTech Tutorial: A really simple way to use augmented reality in a maths lesson.